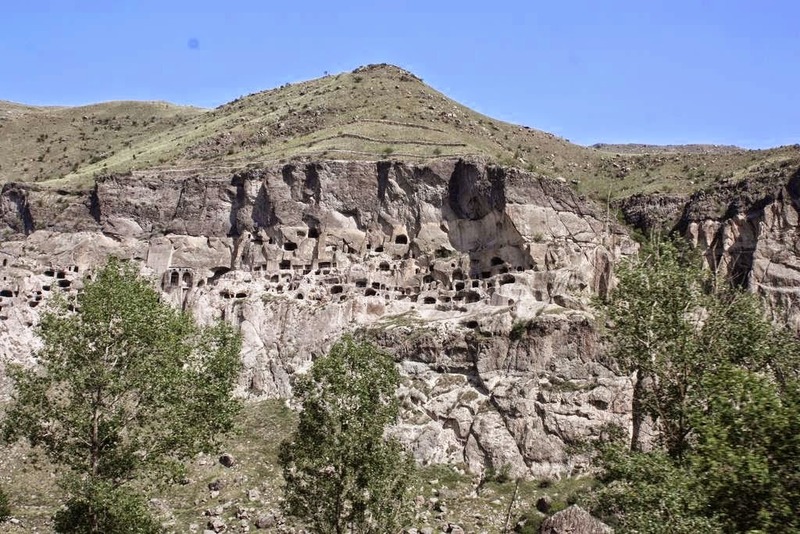 The Cave City of Vardzia is remarkable. Situated in the European country of Georgia at the juncture of Eastern Europe and Western Asia it has an over eight hundred year history. Yet you would be forgiven for wondering why such a place was built in the first place. The words why and how spring immediately to mind.